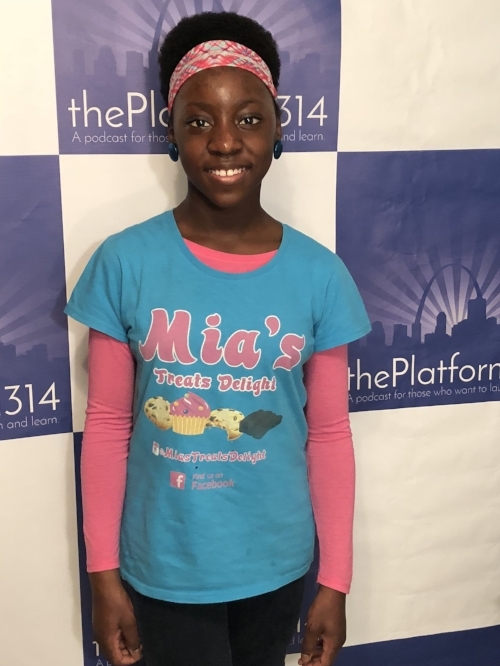 J.J. and Faith sit down with 11-year-old entrepreneur Tamia Hawkins of Mia's Treats Delight. Mia shares how a school project inspired her to start her own business. She talks about inspiring other young people to become entrepreneurs and her experience speaking at the Women's March in St. Louis, Missouri.